Join us on October 7th to stand for school equality! Due to the threat of lightning in Cadman Plaza on September 30th, we have postponed the Rally for School Equality. The new date will be October 7th! New York City’s schools are separate and unequal. There are 478,000 students – mostly black and Hispanic – who are stuck on a path to failure, forced to attend the lowest performing schools. These children don’t have a voice, but we do. We must make our voices heard on behalf of all kids. 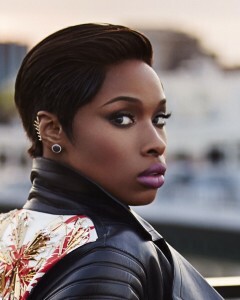 We are so excited to share that singer and actress Jennifer Hudson will headline our rally! RSVP by submitting your information below.